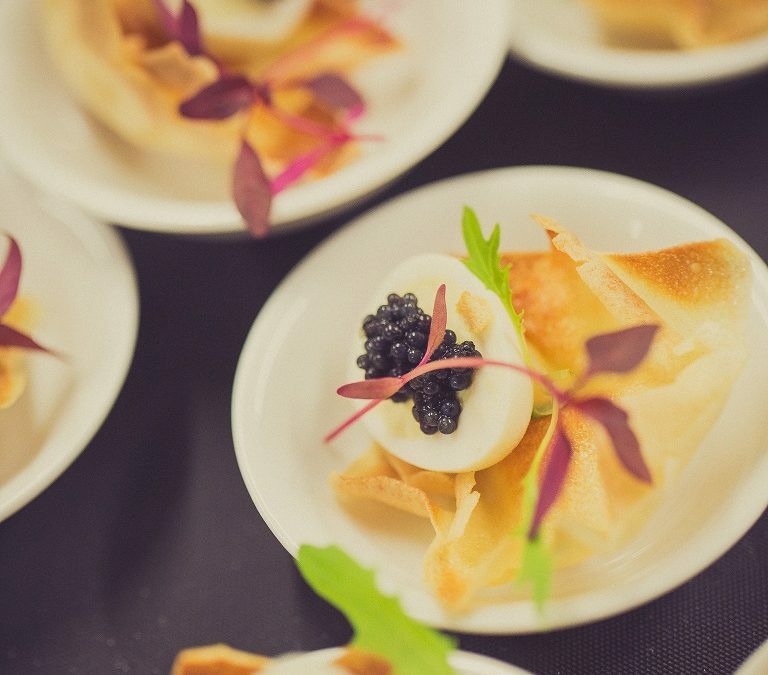 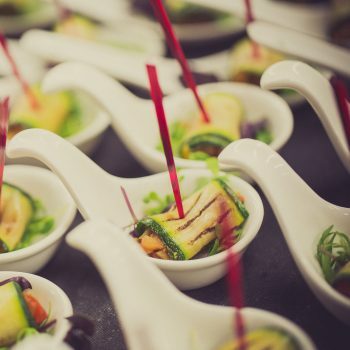 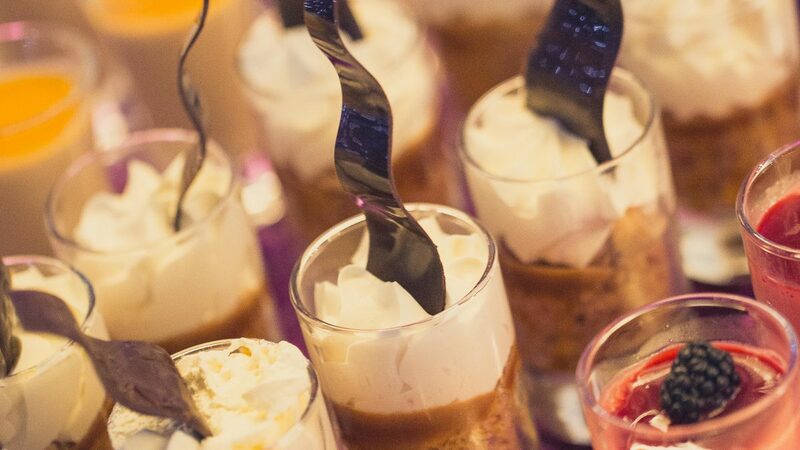 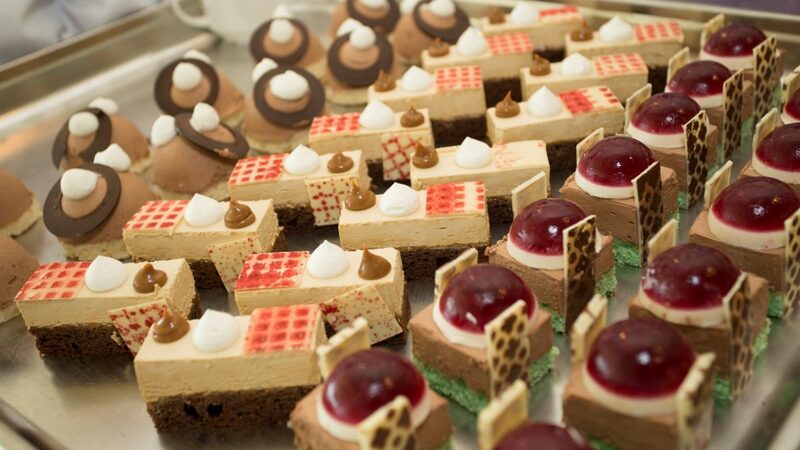 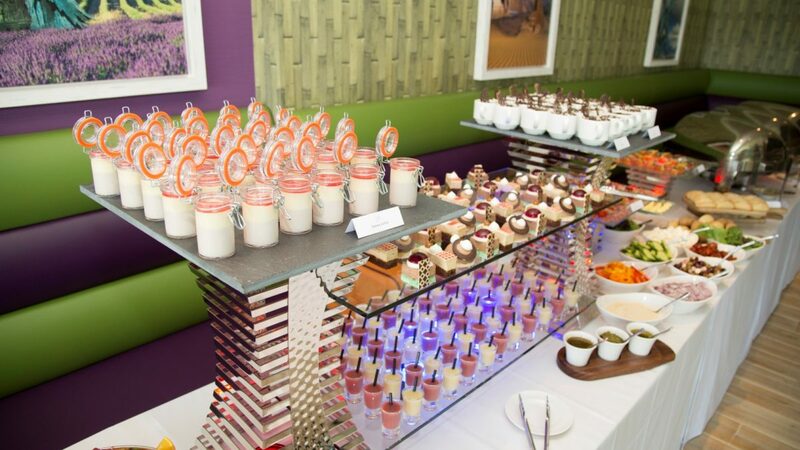 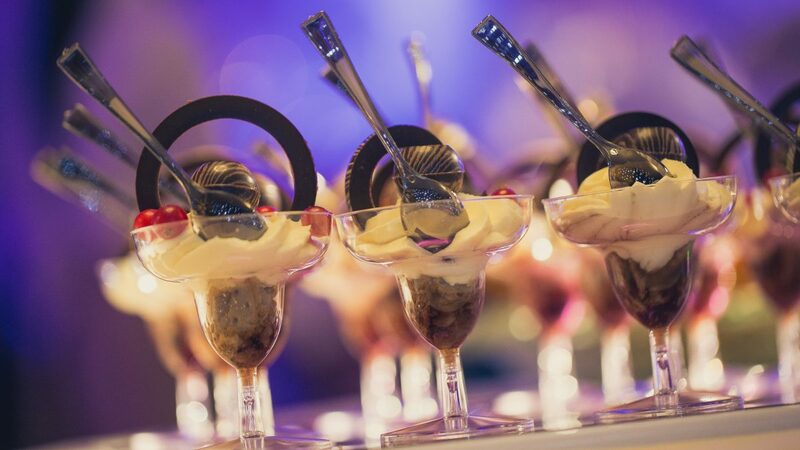 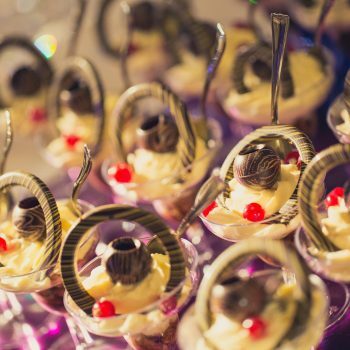 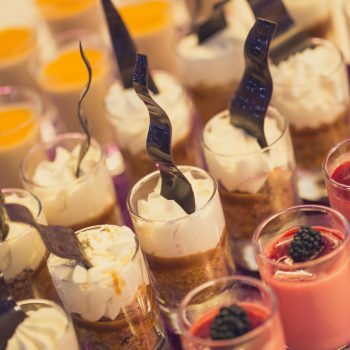 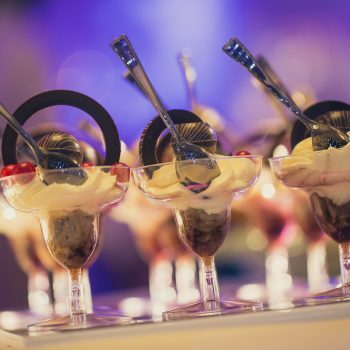 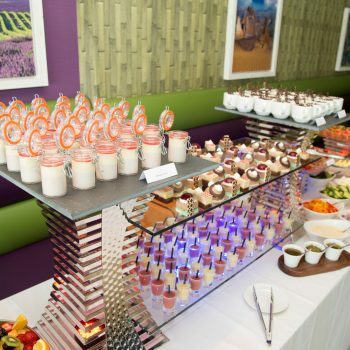 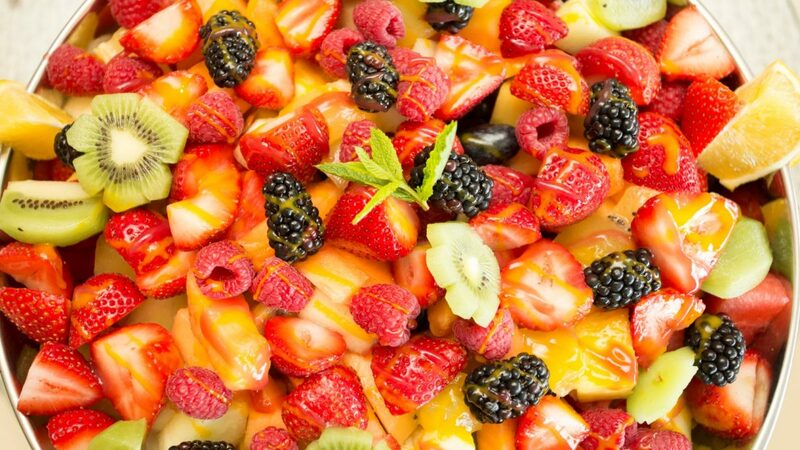 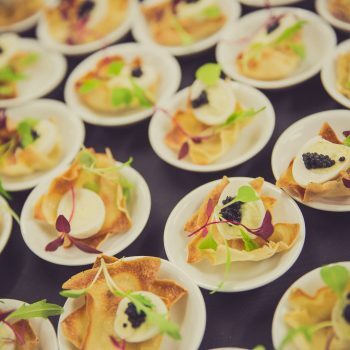 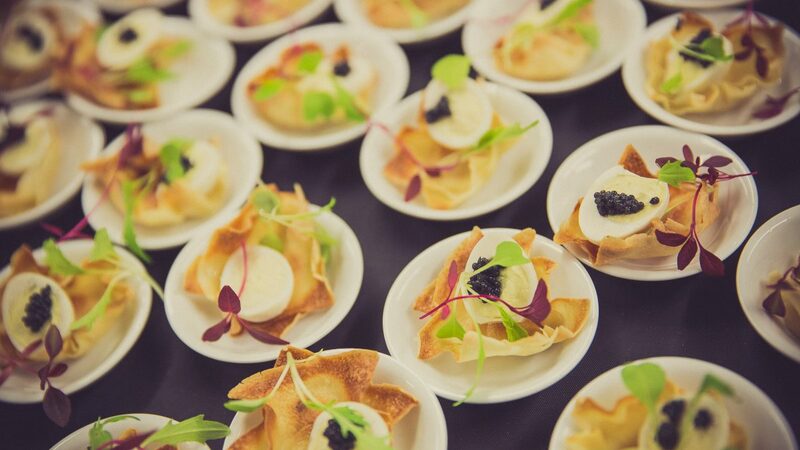 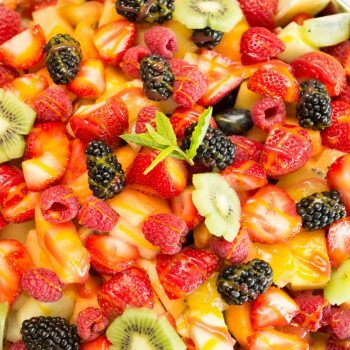 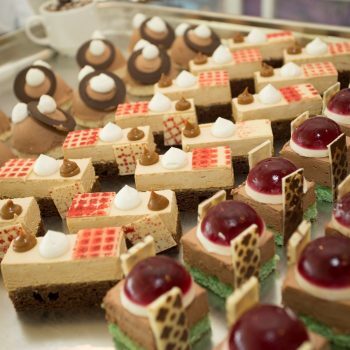 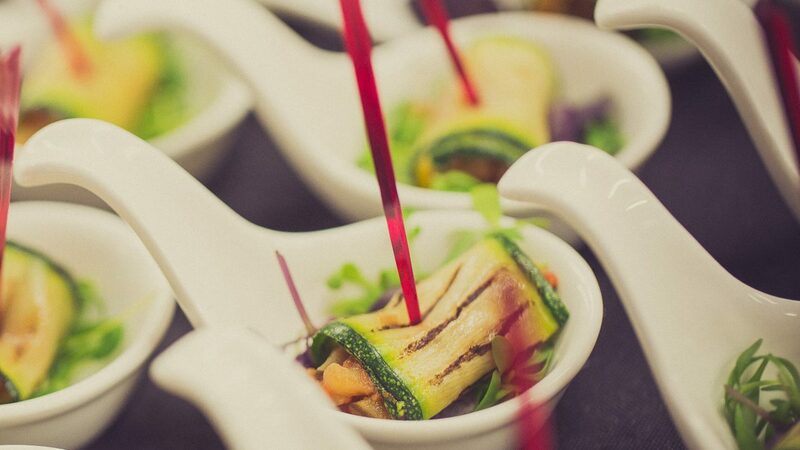 The IXL has a huge variety of mouth-watering, bespoke catering menus to ensure every guest’s needs are met and exceeded. 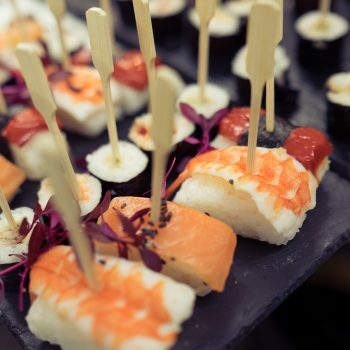 With our professional team of hand-picked chefs, we execute a high standard of service and presentation; providing an unforgettable taste sensation and experience. 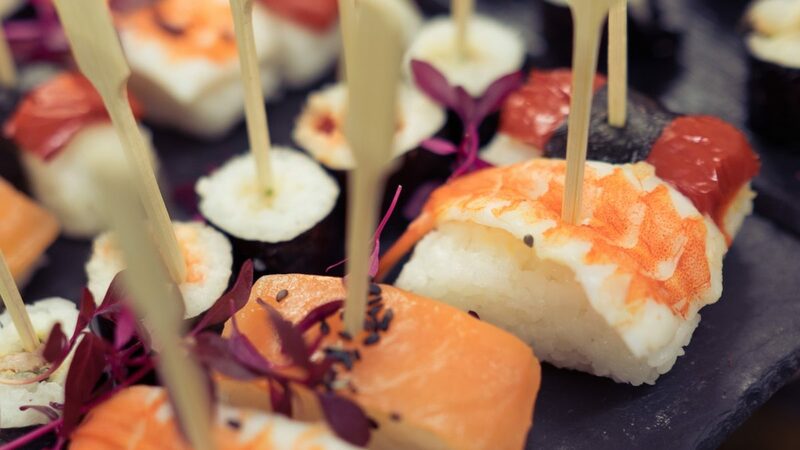 From Indian to Thai to Indo-Chinese, to Lebanese – we ensure that every dish served is a feast for the eyes and the taste buds. 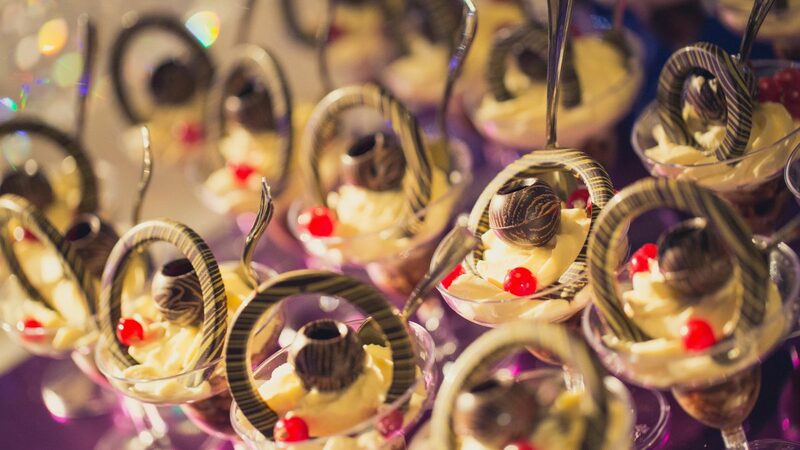 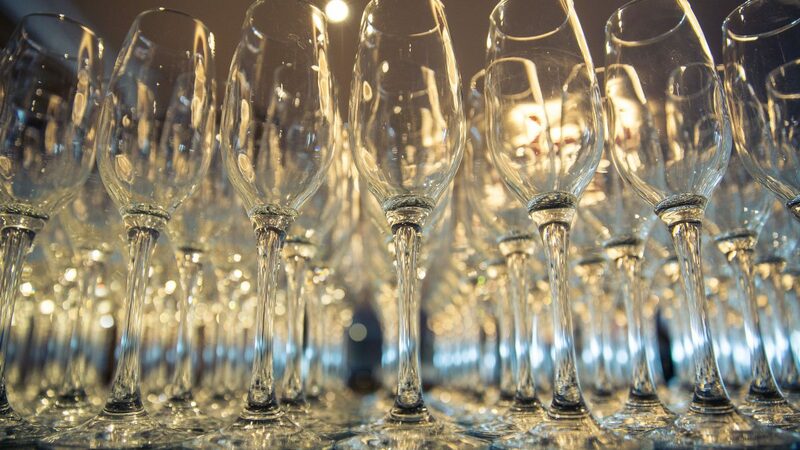 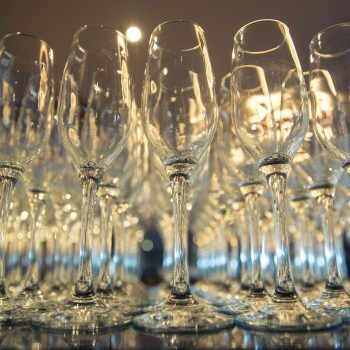 Our team consists of individuals from various cultural backgrounds such as Dubai, Delhi, Mumbai and many more; catering especially for the Indian and corporate sector. 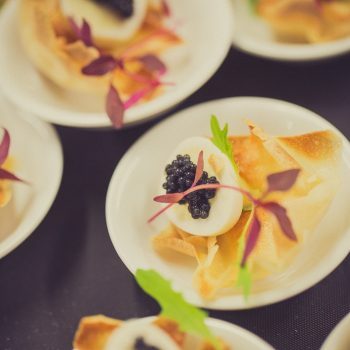 We have expansive knowledge and awareness to provide for a variety of culinary needs, so if there is anything you specifically require, please do not hesitate to ask.